America’s Roofing & Spray Foam, LLC is one of the most reputable residential and commercial roofing contractors in Santa Fe, NM. 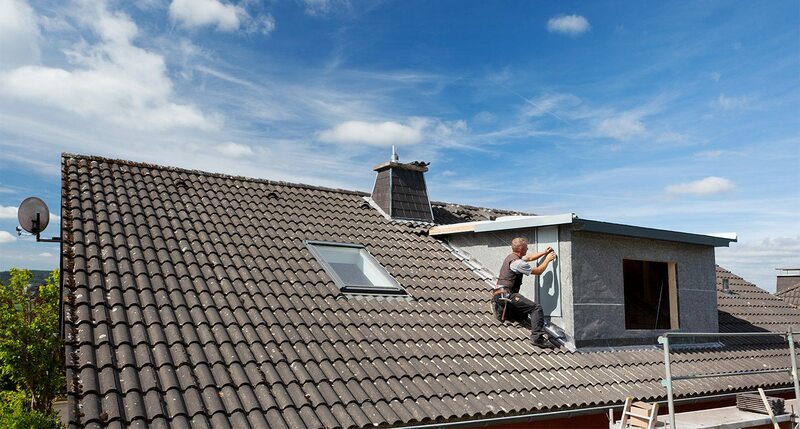 We’ve been providing top-quality roofing repairs for more than 12 years. 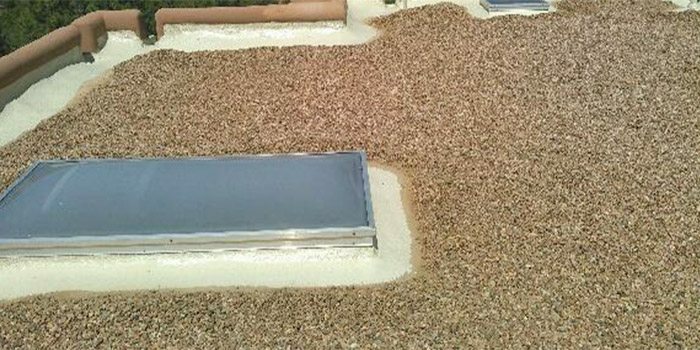 We know how important it is to have a well-maintained roof. We offer a wide range of services including a spray foam service and utilize the latest equipment and modern techniques to offer you the service your deserve. There’s no other roofing contractor in the area that can offer you such quality at a low price. WE have one of the lowest pricing policies in Santa Fe, NM and you can count on us if you have leaks or a broken roof. Our trained roofing contractors know everything about different roofing types and will get the job done in a fast and professional manner for your home or business. Call us today to learn more about our roofing services and special offers. 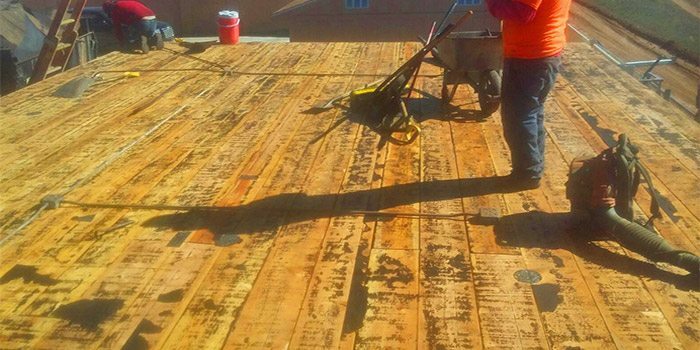 America’s Roofing and Spray Foam is a roofing contractor serving clients in Santa Fe, Taos, Los Alamos, Farmington, Tesuque, White Rock, Hobbs, Española. We are a BBB-accredited roofing contractor serving Santa Fe for 12 years. We do roof installations, repairs and coatings. For a free estimate, fill out the form to the right, and we'll be in touch shortly.